Broadcast from 1am-5am Saturday and Sunday mornings here on West Virginia Public Broadcasting, Mountain Stage After Midnight takes the best episodes from the show's 32 year history and shares their memories and songs with our late-night listeners. Set your alarms for late Saturday August 8 and Sunday August 9 for some killer sets on Mountain Stage After Midnight. Booker T. Jones on Mountain Stage in 2011. 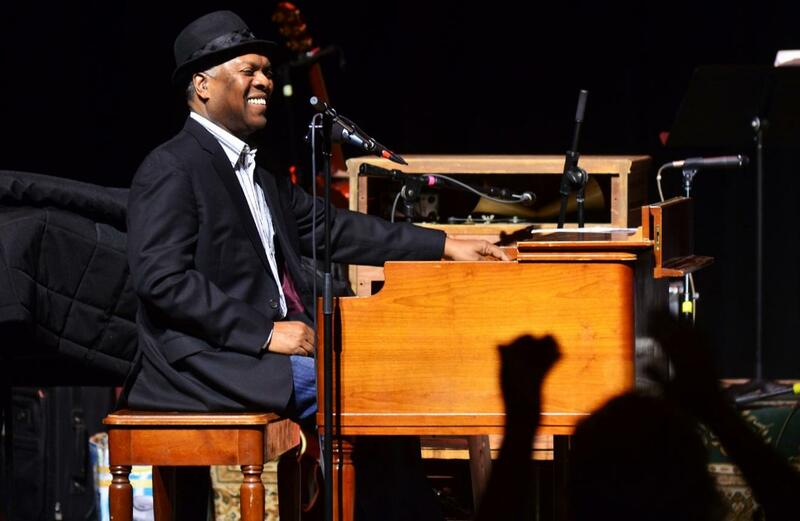 We'll hear a November 2011 show at WVU's Creative Arts Center featuring Booker T Jones, Lake Street Dive, Jill Sobule, The Spring Standards and Kenny White. We'll also hear a May 2006 show featuring the musical talents of Darol Anger’s Republic of Strings with Sara Watkins, Glen Phillips, Eric Lindell, Pieta Brown and Brett Dennen. Want to hear more from Mounain Stage? Check out our live show schedule and be a part of our next recording! Listen to our 24-7 stream of archived shows (that you can't hear anywhere else). You can also tell us your favorite Mountain Stage memories on social media (find and follow us @mountainstage on Facebook, Twitter, Tumblr and Instagram). And if you want Larry and the Mountain Stage crew to bring the party to you, contact your local public radio station and request the show be recorded in your neck of the woods. 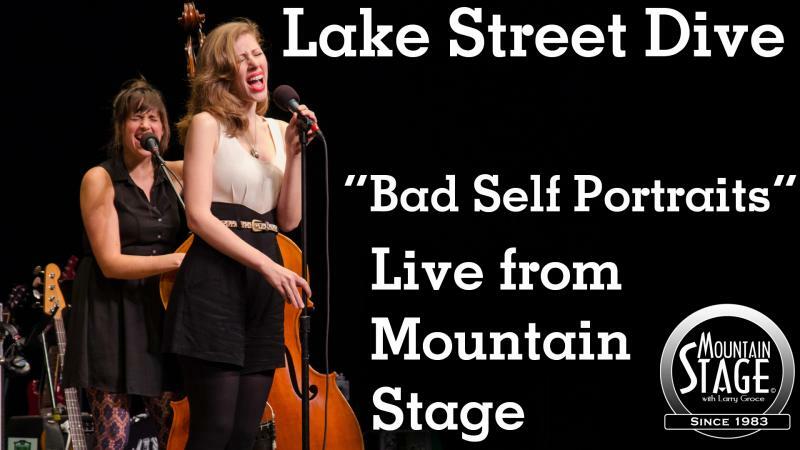 Lake Street Dive's second appearance on Mountain Stage debuts on West Virginia Public Radio this Sunday at 2pm. Visit the Mountain Stage YouTube channel for even more videos. The undisputed master of acoustic blues guitar, Chris Smither's songwriting often draws on the influences of poets, folk singers, philosophers and humorists. Now in his 5th decade of making music, Smither made his 13th appearance on Mountain Stage last year when the show returned to the lakeside town of Grand Marais, Minnesota. Here he performs "Get a Better One," recorded live on the campus of the North House Folk School.